#‎NoMoreSheerzinger‬ - Ed Sheeran and Nicole Scherzinger Split! 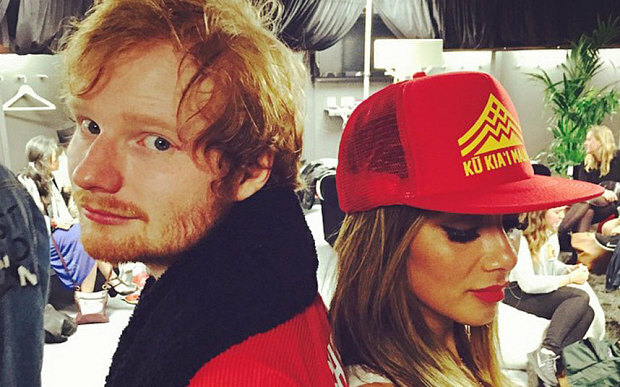 #‎NoMoreSheerzinger‬ – Ed Sheeran and Nicole Scherzinger Split! We’re still unsure whether or not ‘Sheerzinger’ were ever really a thing, but the pair supposedly called time on their brief relationship the other day due to the 13 year age gap. WILL YOU TWO PLEASE STOP TOYING WITH OUR HEARTS. #TotesEmosh (Totally Emotional) ? that @teddysphotos and I broke up today?#OrangeIsntTheNewBlackAnymore☝?#ScherzyLosesItAfterSheeranBreakUp ? #NoMoreSheerzinger ??…? ?